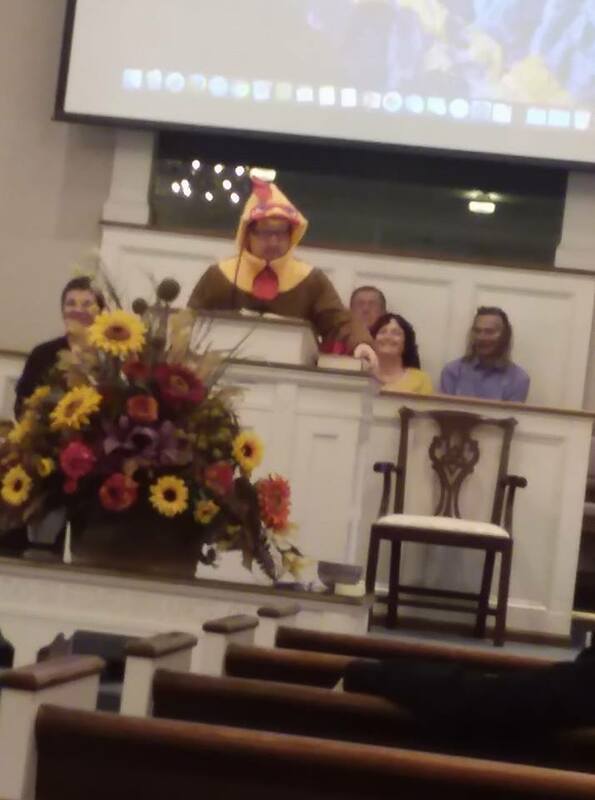 Bethel Baptist Church: Our Pastor is Such a Chicken! Our Pastor is Such a Chicken! 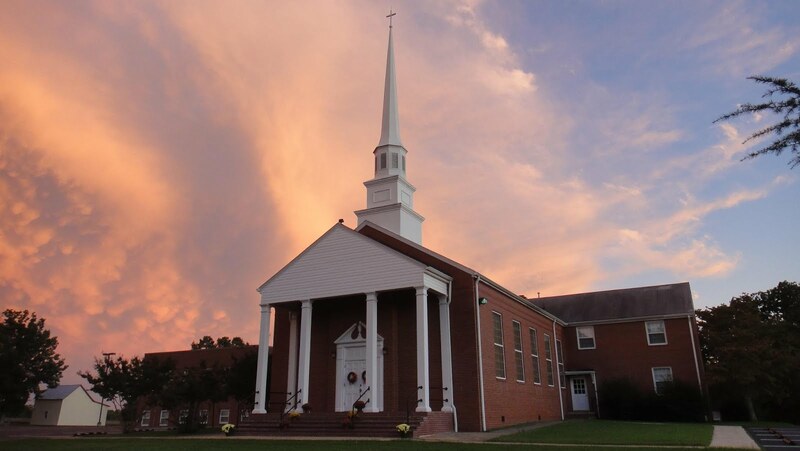 The children at Bethel challenged the members to donate 50 shoeboxes to Samaritan's Purse. 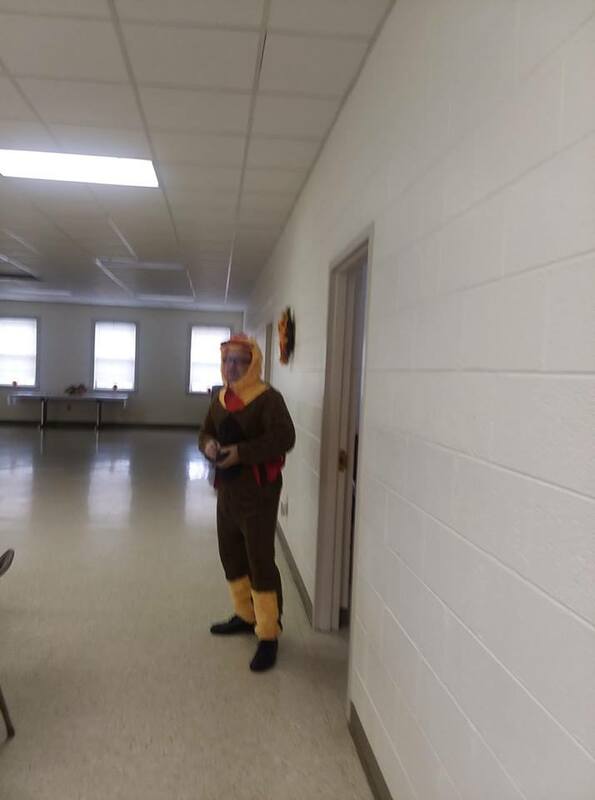 If the church could donate that many boxes, Pastor Greg agreed to dress like a chicken, announce the end of Sunday school by going through the hallways clucking. Thanks to everyone at Bethel who made history, and thanks to our kids for this amazing challenge.